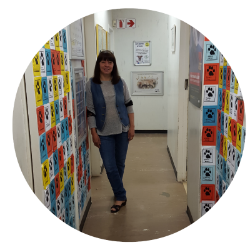 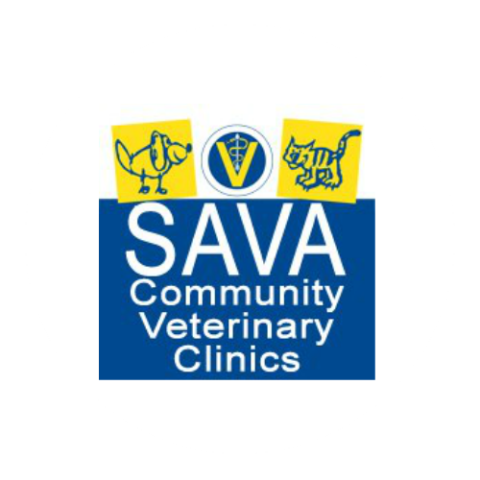 Since 2014, Orange Grove Vet has offered our hospital as a training venue to the SA Guide-Dogs Association for the Blind puppy raisers. 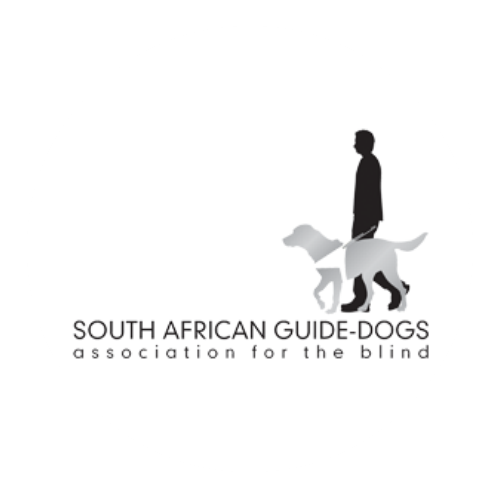 The Guide dogs in training range in age from 6 to 11 months of age. 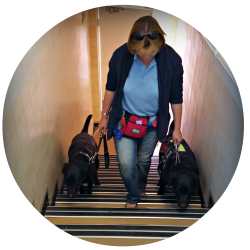 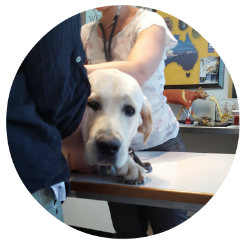 The young dogs visit Orange Grove Vet with their puppy raisers and a training facilitator from the Guide Dogs kennels. 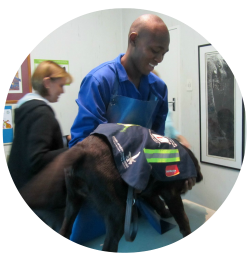 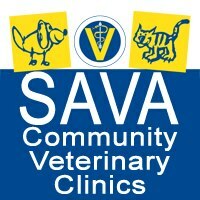 During their visit they are exposed to the sights, sounds, smells and experiences of a "vet visit". 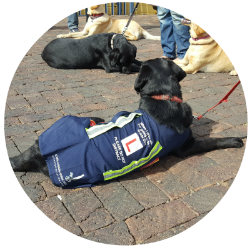 Additionally the puppies, who are usually Labradors, Golden Retrievers or Golden/Lab mixes, will go on a group walk in the surrounding neighbourhood for further exposure to a suburban environment. 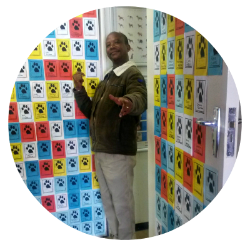 Mandela Day celebrates the life and struggles of our leader and first democratic president, Nelson Mandela. 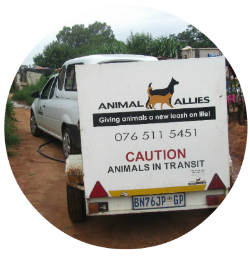 On the 18th Of July (Madiba's birthday), South Africans and people from across the globe plan charitable activities to honour his spirit of giving selflessly to others. 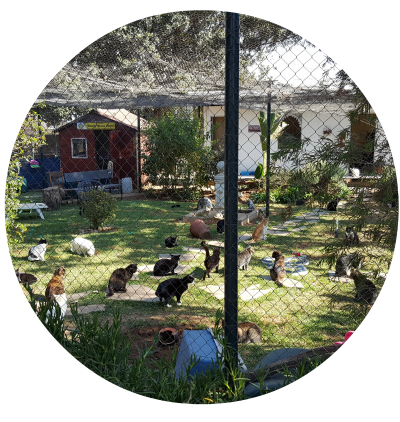 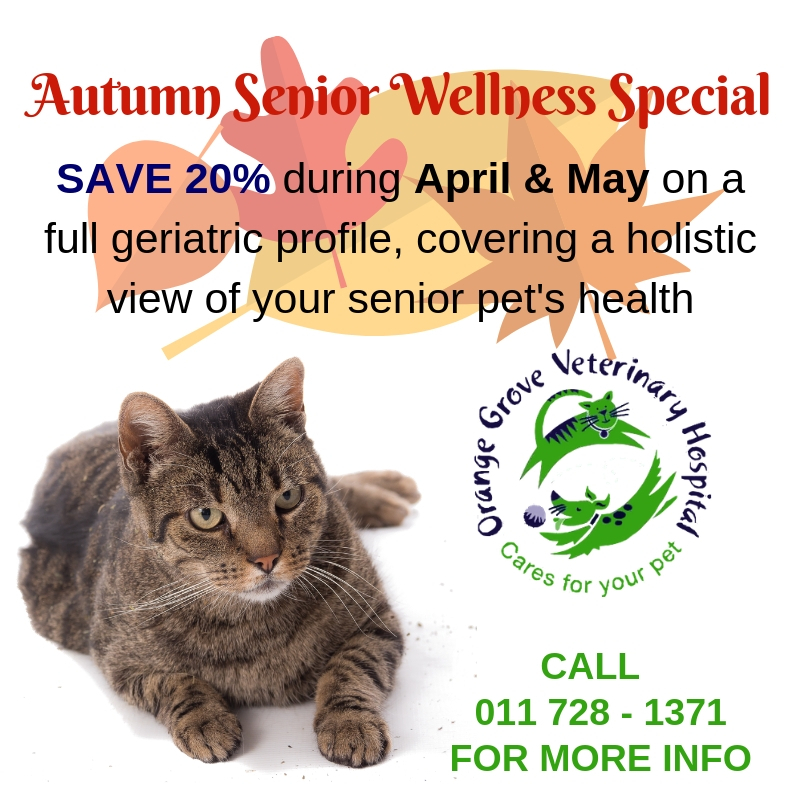 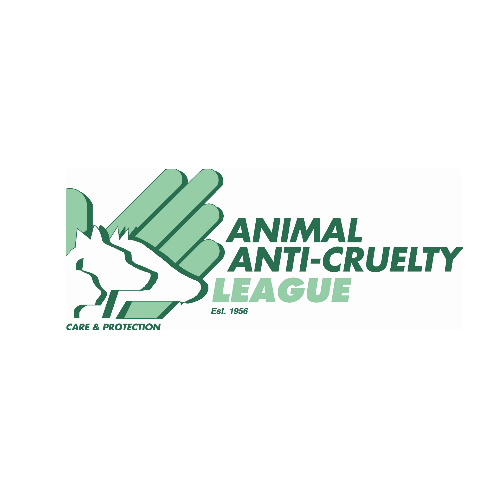 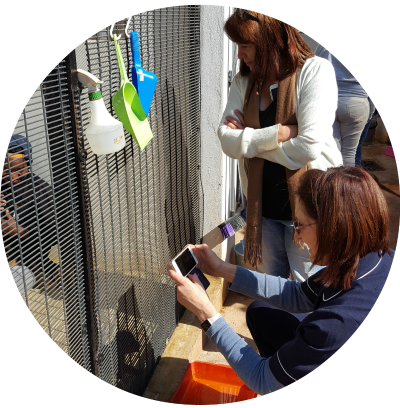 Every year, near to Mandela Day, Orange Grove Vet staff members visit an animal welfare charity to learn more about what these non-profit organisation do and what challenges they face. 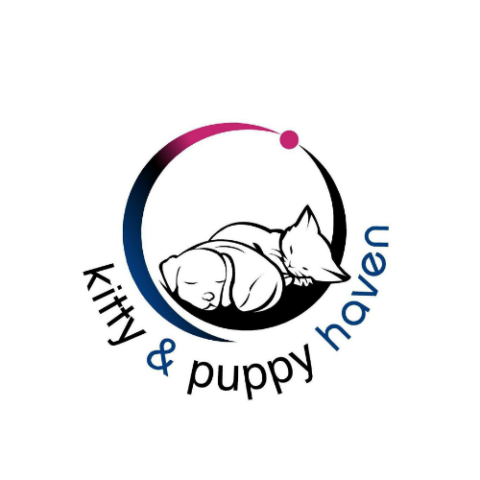 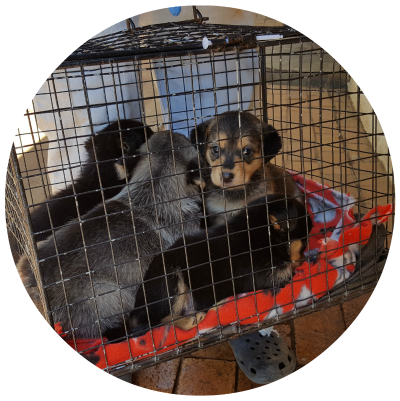 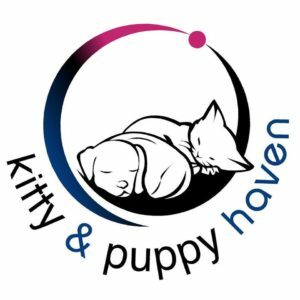 In 2016, Orange Grove Vet staff visited Kitty and Puppy Haven in Midrand and in addition to touring their facilities, donated much needed items on their wishlist. 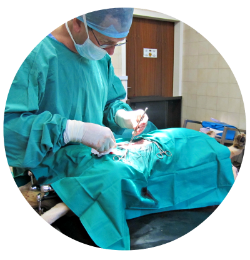 World Spay Day takes place annually on the 4th Tuesday of February. 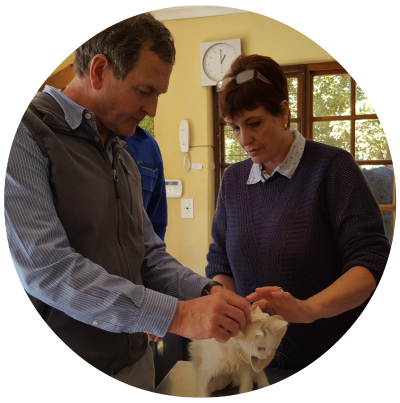 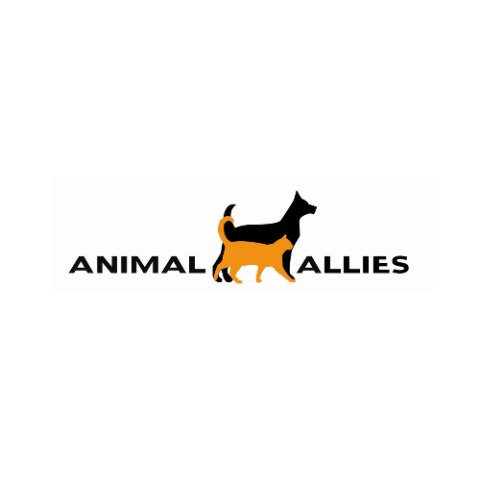 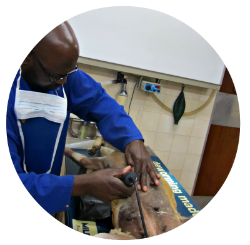 Over the past three years, Orange Grove Vet has participated in the Animal Allies World Spay Day spayathon, where the aim is to sterilise as many pets from previously disadvantaged communities in one month as possible. 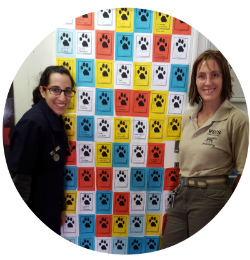 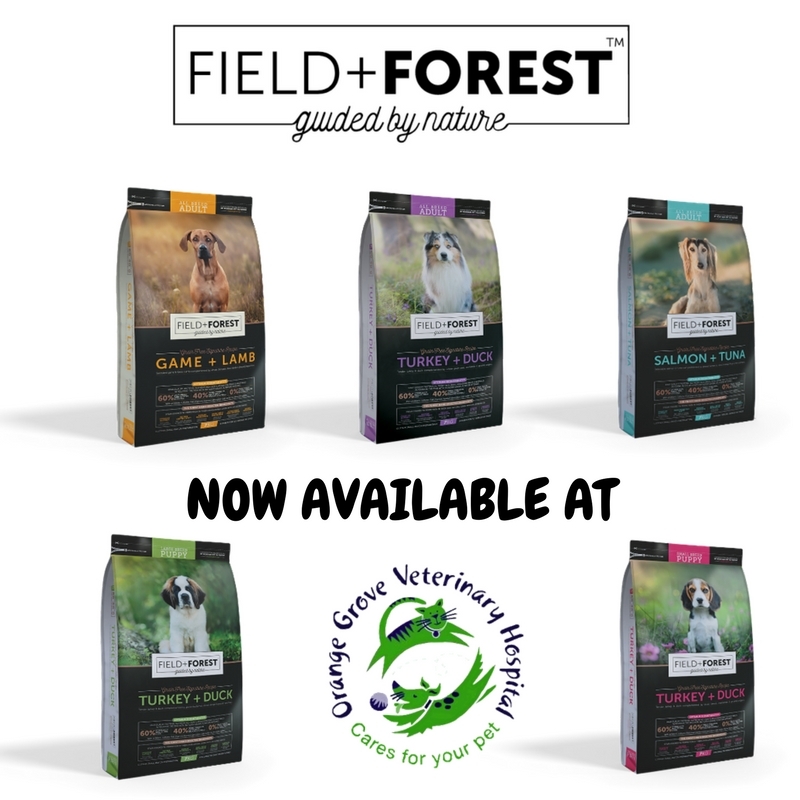 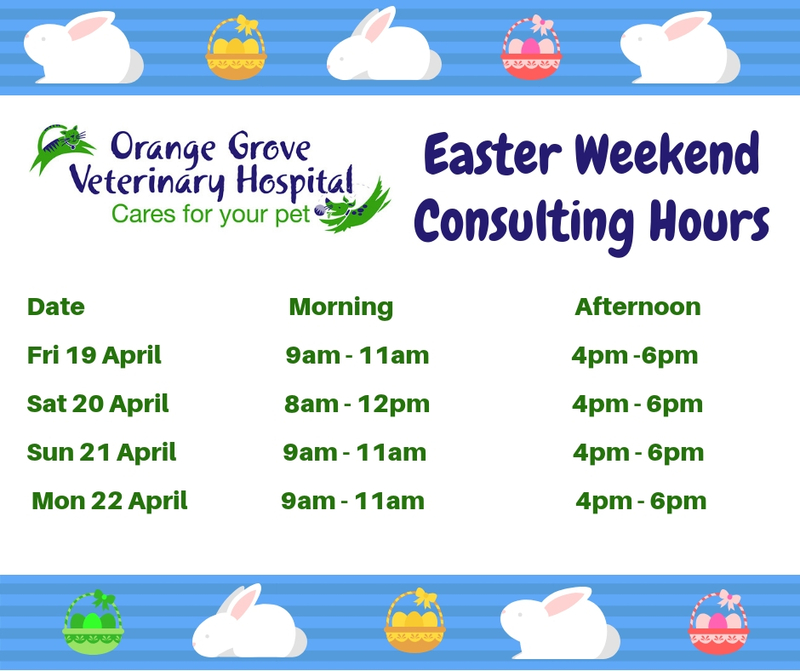 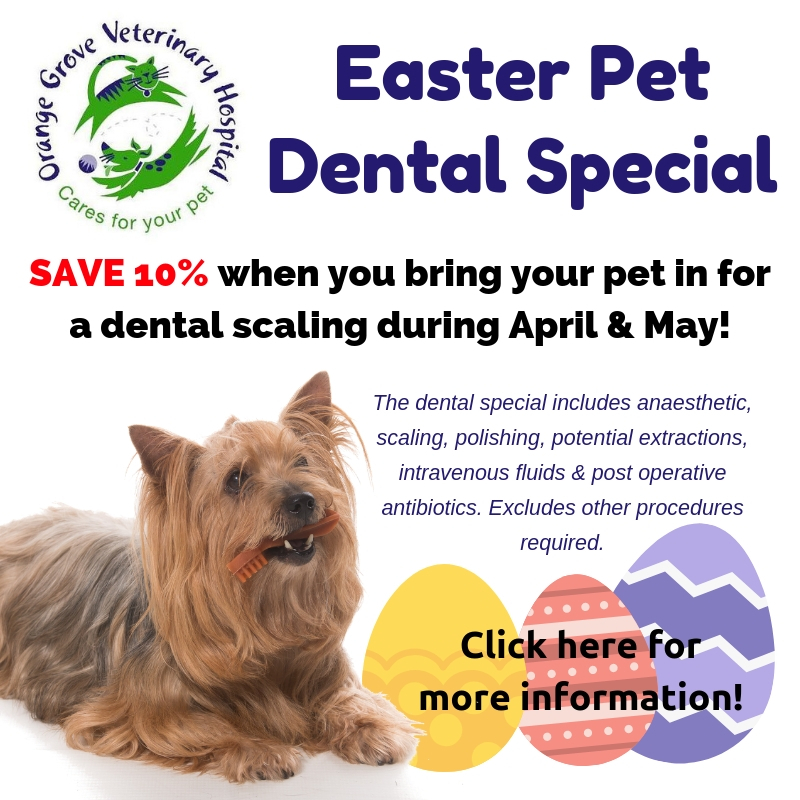 In 2015, Orange Grove Vet joined up to support the Community Vet Clinics (CVC) annual Paw Print Fundraiser. 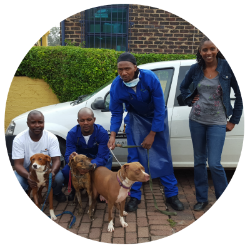 Through the generosity of our staff and clients we raised R5000, which paid for 115 rabies vaccines for pets in disadvantaged communities.